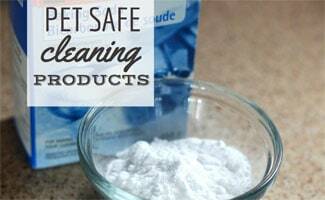 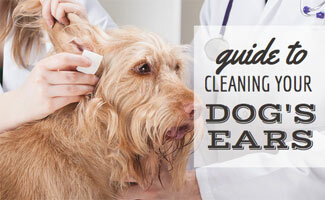 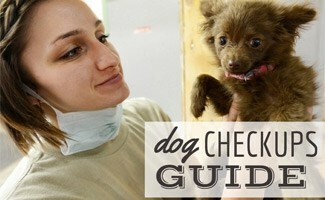 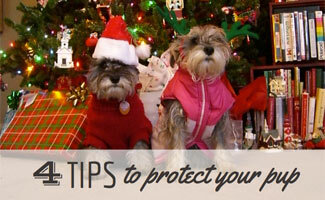 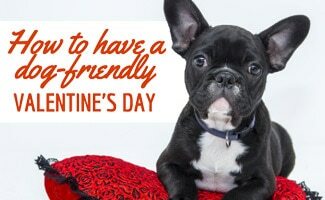 Prevention should be top of your list when it comes to your pet’s health as well as your own. 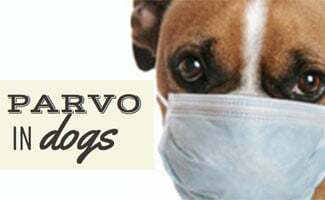 Preventative measures today including regular vet checkups, healthy food choices, exercise, and vaccines can make all the difference. 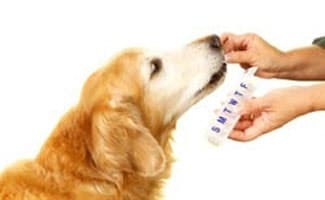 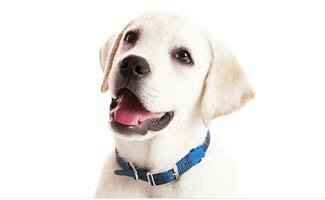 Cheap Pet Meds: Is It Better To Buy Online? 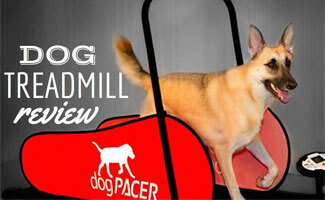 What Is The Best Dog Treadmill To Get Your Pup In Shape?